Scot Spencer is Associate Director for Advocacy and Influence at The Annie E. Casey Foundation. In this role, he supports a national portfolio of work to advance place based policies, practices and strategies which aim to afford greater opportunities for children, families and communities to succeed. He also coordinates a portfolio of local advocacy work in support of Casey’s hometown efforts in Baltimore. From 2002 to 2010, Mr. Spencer was Manager of Baltimore Relations at Casey where the Foundation’s work has been focused on the East Baltimore revitalization effort to strengthen community and economic development in an historic working class neighborhood. 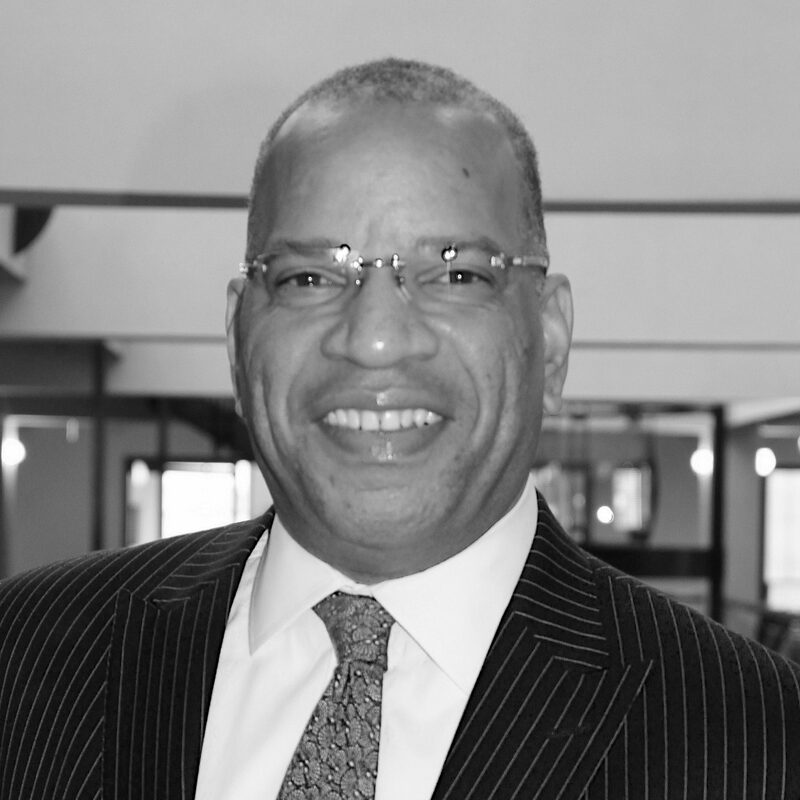 Mr. Spencer’s previous work includes: transportation advocacy with the Environmental Defense Fund; community development in Baltimore and Albany, NY; architectural practice in upstate New York and alumni relations. He currently chairs the board of Smart Growth America and serves on the boards of Center Stage, the Orton Family Foundation, the Funders’ Network for Smart Growth and Livable Communities, Rail-Volution, the Center for Community Progress and the Central Maryland Transportation Alliance. In Baltimore, Scot serves on the Baltimore Community Foundation’s neighborhoods committee and served as co-chair of the Opportunity Collaborative, Baltimore’s HUD funded Sustainable Communities Initiative steering committee. Since 1994, Mr. Spencer has called Baltimore his home. Scot holds a Bachelors in Building Science, Bachelors of Architecture and Masters of Science in Urban and Environmental Studies from Rensselaer Polytechnic Institute.